Prototype demo asteroid mining shooter. 2d 80's coin-op inspired arcade shooter. Hi Dibaka! Feedback is always good. There was a more colourful version of the demo at one point. When I go back to working on it, I'll put the colours back in. 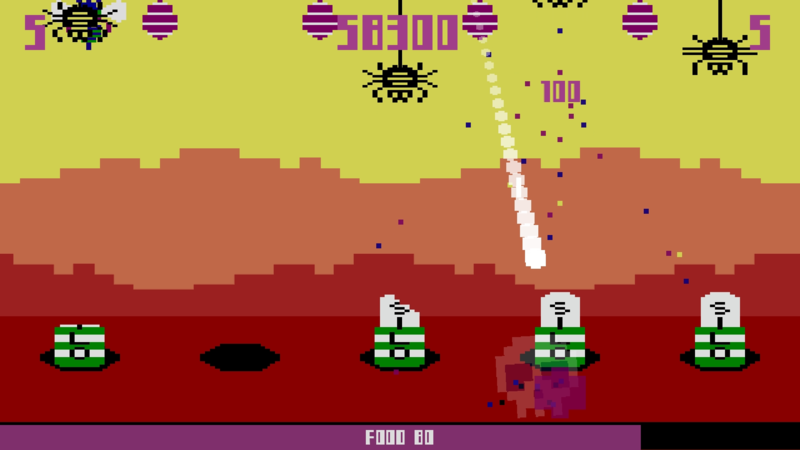 BlasterMax is a 2d arcade shooter loosely based on arcade games like Galaga and Galaxian. 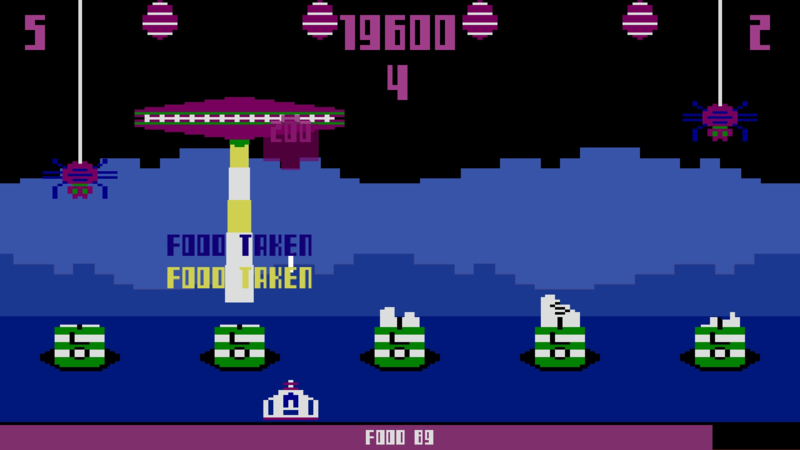 It's designed to try and recreate the fun of playing early 80's coin-op arcade games. You are under attack! Blastoids have destroyed your planet and you are the only survivor. Now you must destroy the alien menace and save the galaxy! It's simple to play and can be controlled either by keyboard or Xbox controller. It's currently only available for Windows, but I'm working on an HTML5 version for playing in a browser. If you have any comments, suggestions, want to report bugs, or just want to say hi, drop a comment below. I'm always happy to hear from anyone who plays my games. This means that people who don't have Windows compatible machines can now play the game, and you don't have to bother with fiddling around with the download! 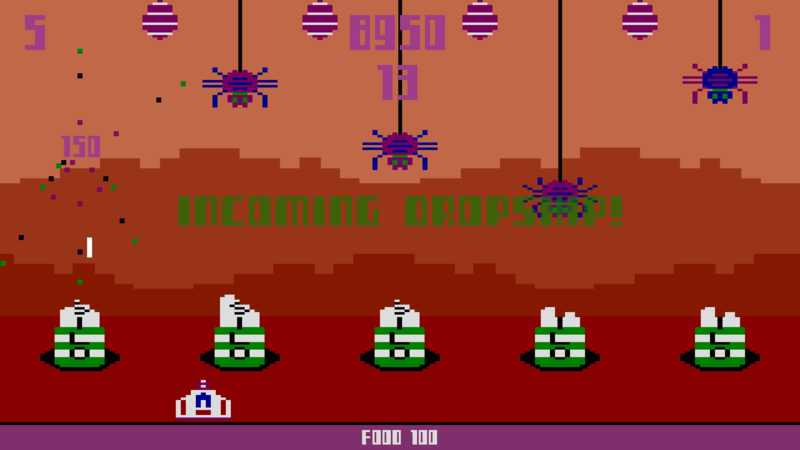 Hyper-Galactic Spiders from Mars is a 2d arcade shooter with an art style based on the Atari 2600/VCS video game console. I've been working on it on and off for a while, and I've just released it to itch.io this morning. In the game you play the part of an astronaut who has been living in a colony on Mars growing your own food and storing it in huge silos. Everything was going fine until you were suddenly attacked by mutant spiders from the Martian desert. You sent a distress signal and you'll be rescued in 10 days. But the spiders are after your food, and there's also mutant wasps and Martian patrols to worry about. So, can you survive long enough for the rescue ship to arrive?